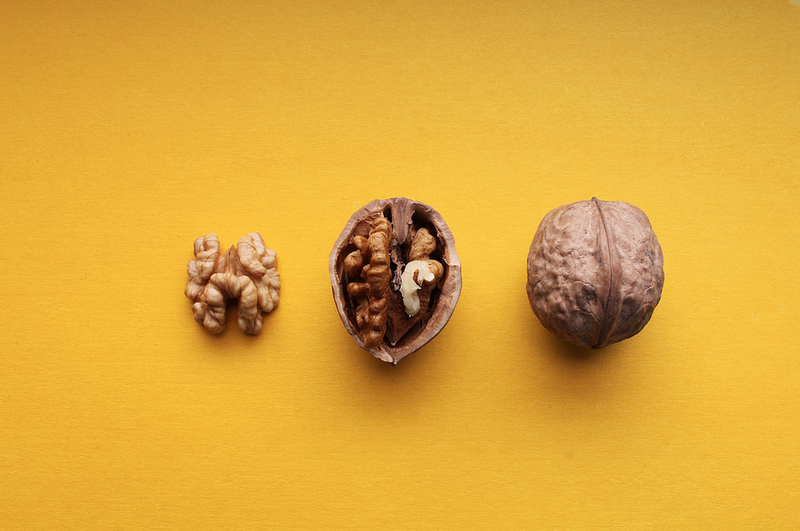 Walnuts have been shown to boost working memory. Green tea has been shown to boost working memory. Berries have been shown to boost working memory. Recent studies indicate some foods have the power to boost working, short, and long term memory. Unfortunately, a memory boosting pill has yet to be realized by advances in modern medicine. However, there are several foods, ingredients, and nutrients that you can easily work into your daily diet that can improve working memory (an executive function that is impaired by ADHD). The contributing editor of Food Technology Magazine, Linda Milo Ohr, put together a list that has been extracted from the latest scientific research, some of which even at her own Institute of Food Technologists. Omega-3 fatty acids—Docosahexaenoic acid (DHA) and eicosapentaenoic acid (EPA) found in cold water fish such as salmon are salient for both daily brain function s well as its development and both have the potential to benefit depression and Alzheimer’s disease, alongside their ADHD combatting characteristics. A 2012 study puts forth that the consumption of EPA and DHA in a normal diet may yield improved cognitive health in later life. 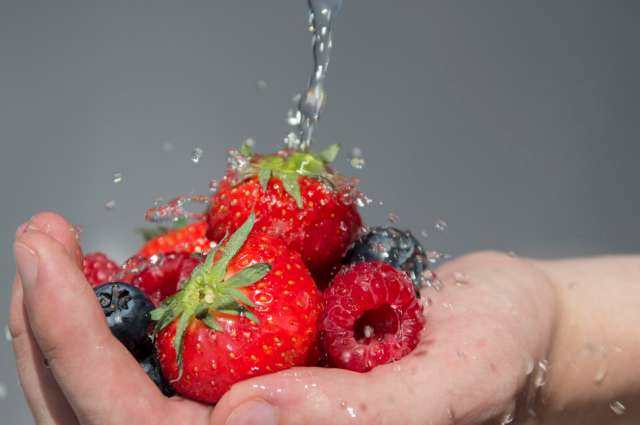 Blueberries and strawberries—Results of a 2011 study demonstrated that increased intakes of blueberries and strawberries is correlated with decreased degrees of cognitive deterioration and could defer cognitive aging by up to 2.5 years. 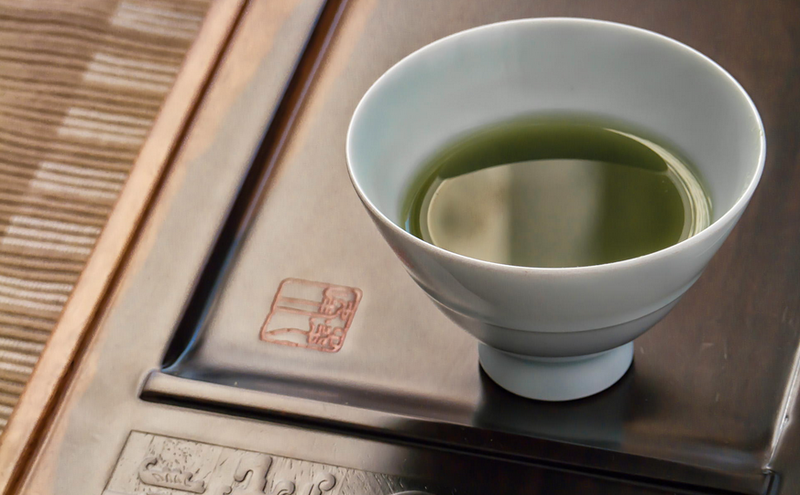 Green tea—A 2012 study using functional magnetic resonance imaging (fMRI) showed that green tea extract (whether consumed through the tea itself of supplemented) increased activity in the dorsolateral prefrontal cortex, an area of the brain that mediates both verbal and nonverbal working memory processing. Magnesium—In 2010, a study revealed that magnesium improved brain function by means of increasing ones ability to learn, improving working memory, and even short and long term memory in both young and aged rats. Cocoa flavanols—Conclusions of a 2012 study indicated that the brains of the subjects who consumed a cocoa drink with a medium or a high concentration of cocoa flavanols over a 30-day period were less strained than those who abstained from its consumption. Walnuts—A 2012 study showed that antioxidants present in walnuts and other Mediterranean dietary patterns may help counteract age-related cognitive decline and reduce the incidence of neurodegenerative diseases. If you’ve enjoyed this list, you might also be interested in checking out our post on 5 ADHD superfoods. Here is a little mistake in the «cocoa» paragraph. I mean the year of 2102. Many thanks for wonderful resources of a diet information!